First State Bank's Stuff the Bus! 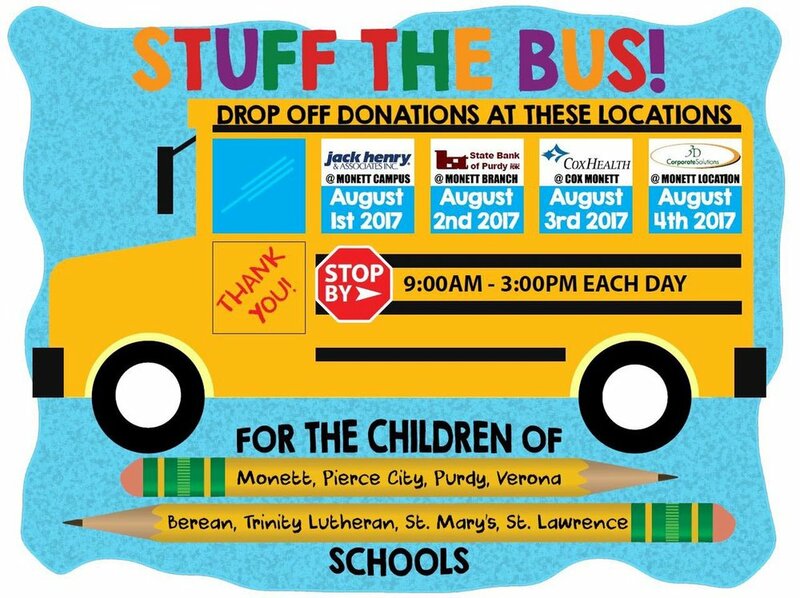 First State Banks' annual Stuff The Bus will take place on August 4th in the bank parking lot from 9:00-3:00. If you would like to donate school supplies please stop by the bank during that time and leave your donations. The district appreciates First State Banks partnership in helping the district Prepare Students for Future Success!